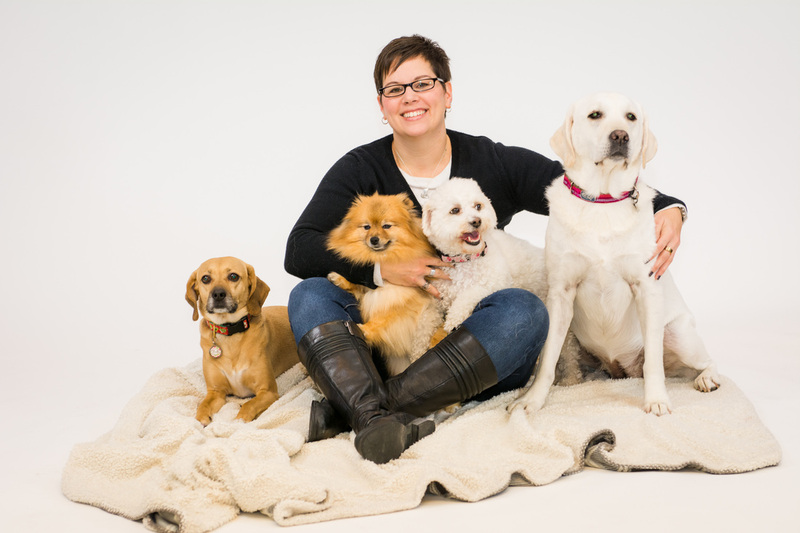 Jenn has always been passionate about dogs and this led her to share her home with a wide variety of canine companions. After an extensive post-secondary education and graduate in both psychology and law, as well as employment working with behavioral children in the private school and teaching in college environments, it became impossible to deny where she should be. She has turned her interest in dog behaviour and learning into a CAREER CHOICE and looks forward to helping families connect with their dogs. Prioritizing trust, effective communication, and partnership with dogs, she believes in lifelong learning and continues her education by attending local and international behaviour conferences. It’s important to stay current with developments in learning theory and as we know better, we can do better. (2014-present) Canine Community Connects (CCC): Member and Presenter: Local organization promoting research and collaboration within the canine community.